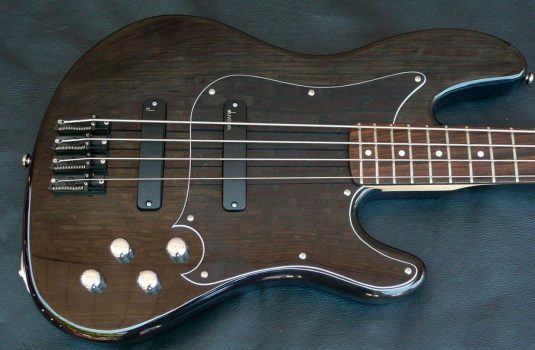 This is where most of us started on the bass guitar, right? 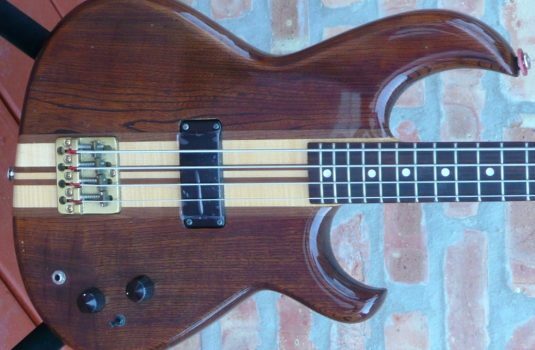 It is probably true that 95% of the music we grew up loving was done with a 4 string bass. 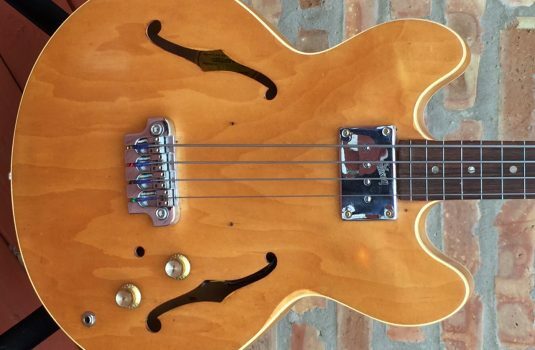 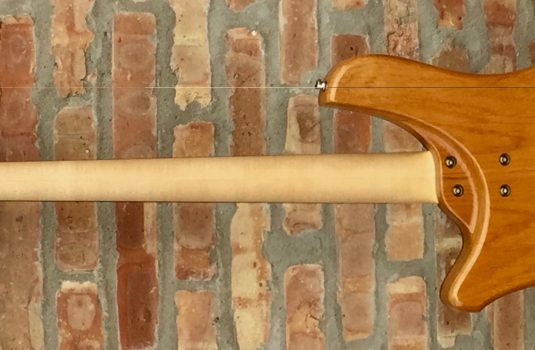 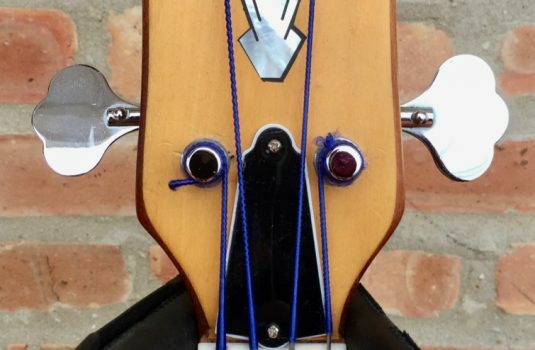 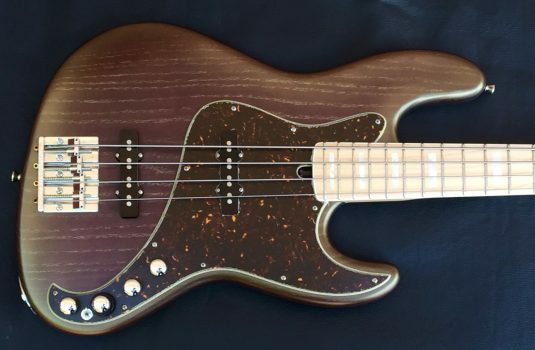 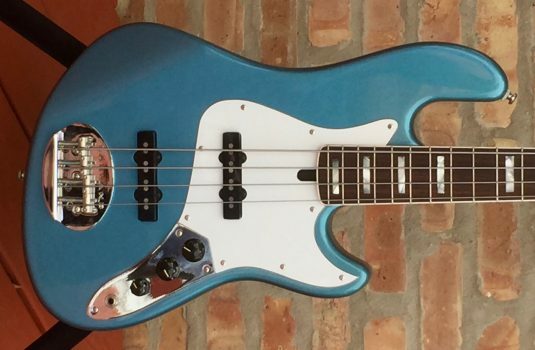 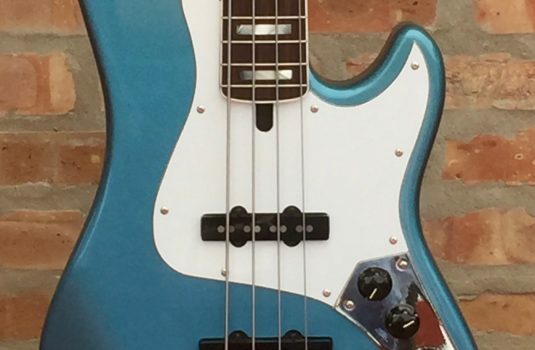 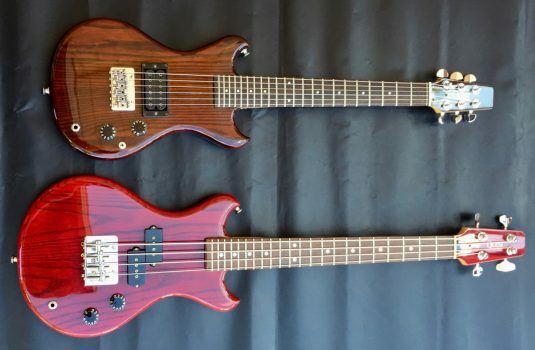 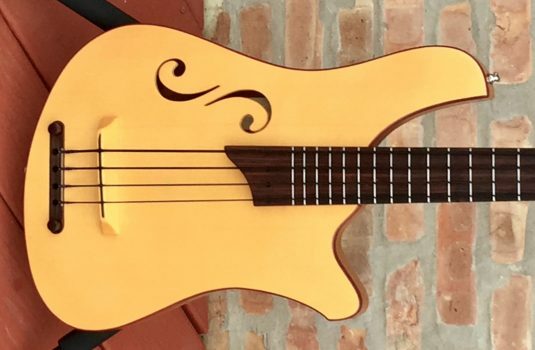 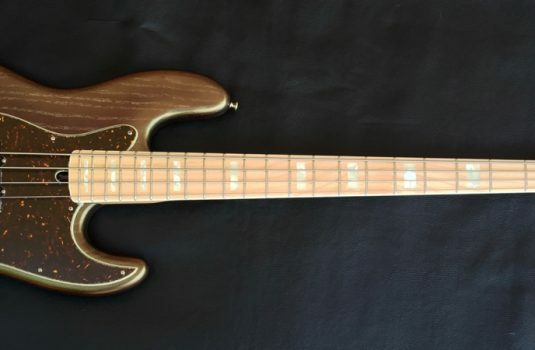 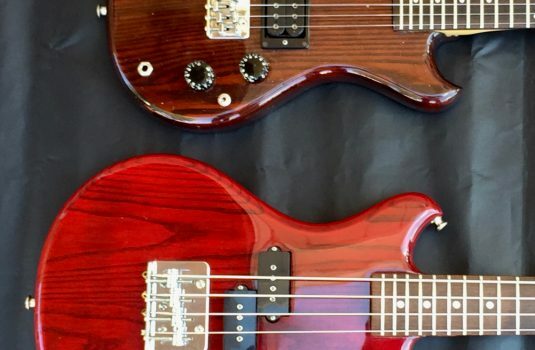 Here at Luthiers Access Group we find and offer to you the best 4 strings basses out there: vintage, custom, modern, acoustic, electric 4 string basses… and they come in all shapes and sizes.